$510 Cycle & Stay Package! 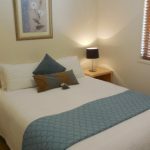 Stay at 31 The Rocks, Stanthorpe for this special package, including 2 nights stay, 2 gourmet breakfast packs and 1 day bicycle hire for two people, with a gourmet picnic hamper! 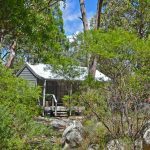 31 The Rocks offer villas with style, set amongst bushland and yet conveniently located at the start of the Stanthorpe to Ballandean Bike Trail and is only 2kms from the centre of town. 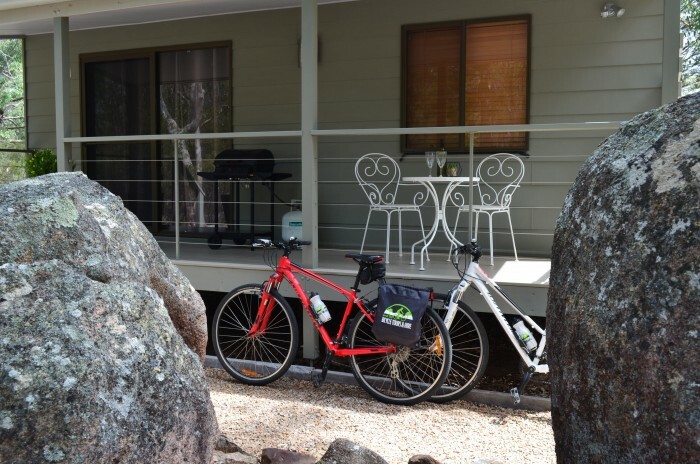 With your quality bike, hired from Granite Belt Bicycle Tours, roll along the Bike Trail taking in numerous Granite Belt wineries, attractions and views. Find your perfect bottle of wine then relax and enjoy your gourmet picnic hamper for two with delicious locally sourced produce. Bike trail is situated “on road” and all Queensland road rules apply. 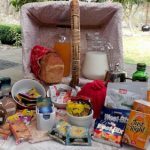 Gourmet picnic hamper items may change seasonally or subject to availability. Bike hire is for one day, for two people on a self-guided tour. Maps included. 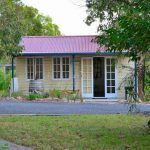 All general accommodation and bike hire conditions apply. Please refer to respective websites for full conditions.